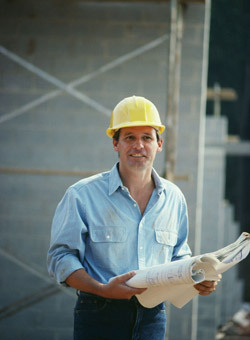 Portland Construction Company, Hemmingson (HCI) has a qualified team of workers that work for you! 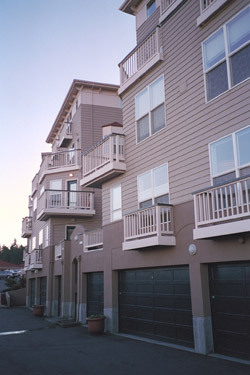 Experience is the hallmark of the Hemmingson Construction's team. Full-time employees are well-trained professionals who have been with working for Hemmingson Construction for years. Although Hemmingson Construction handles many projects entirely in-house, subcontractors are talented professionals we've worked with for years. Our project management team coordinates with architects, vendors, and suppliers to develop a schedule that identifies potential problems, determines material lead times, and makes allowances for scheduling conflicts to avoid costly delays. The foreman prepares daily job reports summarizing daily progress and writes weekly forecast reports outlining the requirements for the following week. The account manager monitors daily progress to make sure the job stays on schedule and the client is kept up to date. Our full-time safety officer reviews each project and submits written reports to management. Our safety program includes drug and alcohol testing, weekly safety meetings, a safety committee, and an ongoing safety awareness training program. Our superintendents have multiple responsibilities including overall project supervision, safety, quality control, scheduling, detailing, manpower, and material requisitioning. Call 503-646-1585 today and put experienced team members to work for you. Hemmingson Construction will deliver quality workmanship, on-time performance and affordable pricing!